Of late, we’ve been hearing less about Android powered smartphones relying on the BlackBerry-like portrait QWERTY form factor. Of course, Motorola isn’t afraid of getting its feet with its own offerings, much like what we’ve seen in the past already with the Motorola DROID PRO and its many variants, but this time, they’re making some additional tweaks with its latest offering. 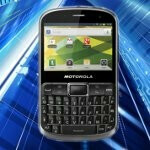 Although it’s not mentioned at the moment that it’ll be making a landing in the US, there’s no arguing that some people will take a liking to the Motorola DEFY PRO. In fact, aside from its obvious portrait QWERTY form factor, the DEFY PRO stands out for its ruggedized construction. Essentially, it’s yet another offering from Moto’s “Lifeproof” line of handsets, which are semi-rugged devices that can withstand the usual set of punishment. 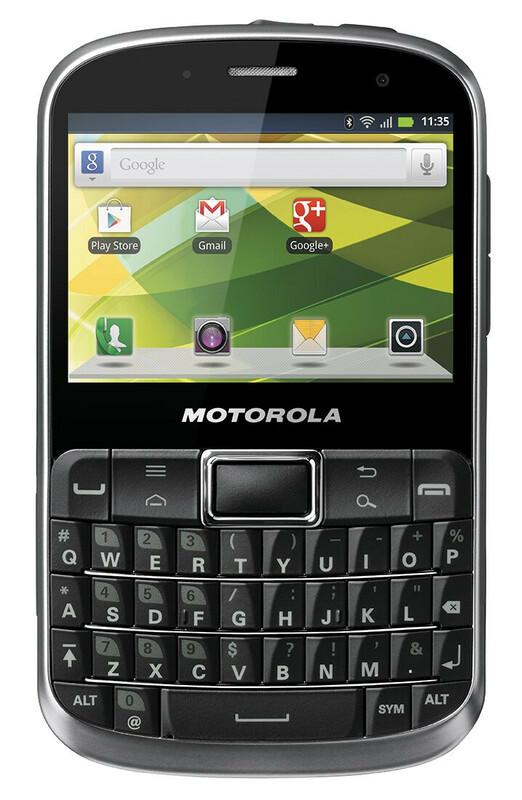 Specifically, the Motorola DEFY PRO is water-resistant, dust-proof, and offers Corning’s scratch-resistant Gorilla Glass to protect its 2.7” touchscreen. Of course, its portrait QWERTY keyboard is also another standout feature of the handset, but in addition to that, it features a 5-megapixel camera with flash, Wi-Fi, GPS, Bluetooth, microUSB port, and a microSD card slot. As for the software running on the phone, there are three user profiles that can be selected – with each one modifying the homescreen and the way you access apps. Currently, the Motorola DEFY PRO is slated to launch in Brazil starting on July 15th, so if you’re interested in this one, you’ll need to think about a plan on how to import it. Then again, it’s always possible we might see some kind of variant hitting our shores in the future, but until we get confirmation, we can do nothing more than drool at this from afar. 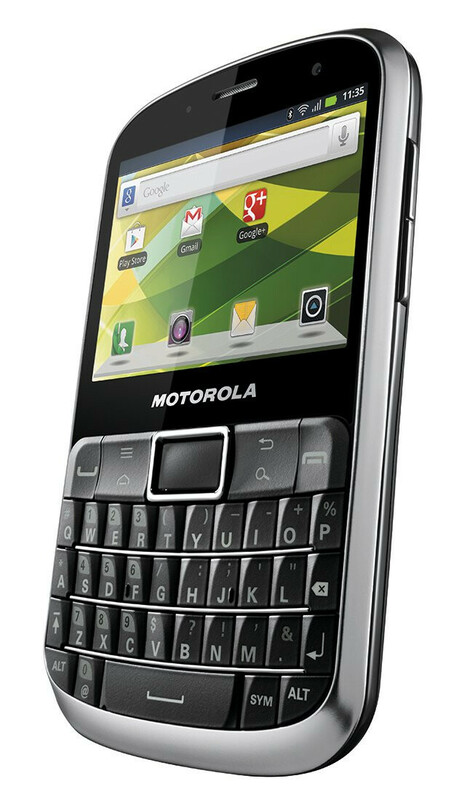 Interesting how there appears to be a market for a portrait handset with a physical keyboard - just not for RIM. Good luck to Moto. Okay Moto- I understand that this type of form factor requires smaller screens, but you knocked it out of the park with the slightly larger than 3" screen on the Pro and XPRT. Why go backwards? Other than that, love it as an option. Probably a little underpowered. Pro phones tend to be, for some reason. It looks pretty nice, It was about time they released another defy phone, cuz I love mine! Hei the Brazilian guys please share some more specs, unboxing, video review, etc. I am dying for this phone.